And another year goes by…10 years in the making obsession goes on and on. running his regular spot i rounded up the main stage screen with a whopping 40×2 meter LED screen. original artworks by aemworks. Also Emiel from AEM helped on creating some additional visuals. On decks main: Sander Kleinenberg, Dirtcaps, Quintino, Jay Hardway. On decks hard: Noize Suppressor, Delete, Thera, Da Tweekaz. bunch of new visuals and backgrounds for every live artist and award specifically. the content this year also. 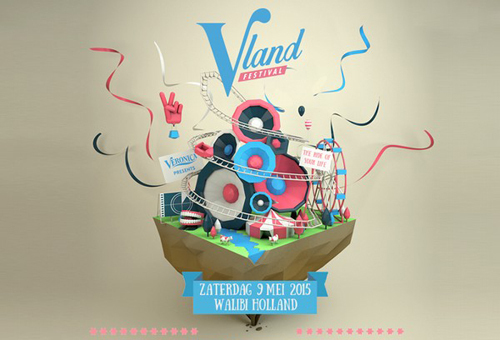 Live on stage this year: Kenny B, Keizer, Nathalie la Rose, Digitzz, Jayh, DIO, Cho, Feis en broederliefde. De sluwe vos, Secret Cinema, Michel de Hey, Dusky, Loco Dice and Eats Everything. produced over a week’s time…seriously. Veronica has got this on lockdown. For the other stages: Ronnie Flex, shermanology, gregor salto, je broer and mr polska.